Our snow policy is that is a school/venue/hall is open we do our upmost to get a teacher there and will run our classes as usual. If we are unable to get a teacher there and a school/venue/hall is open then we will make up or credit that class at a later date. If you see no changes reported then classes are running as usual. STAY WARM AND COSY EVERYONE, BUT KEEP MOVING!!! If you are anything like us then you have probably eaten your own bodyweight in food, watched films, lazed around, read books - and well, had an absolutely brilliant time doing so!! ……………… but it can't go on (not the quantity of eating anyway) , time to get those feel good endorphins going and choose exercise that is uplifting as well as effective and fun …….. you need all sorts of different types of activity and exercise to keep both your body and mind engaged …………. Why not try some dance and stretching? 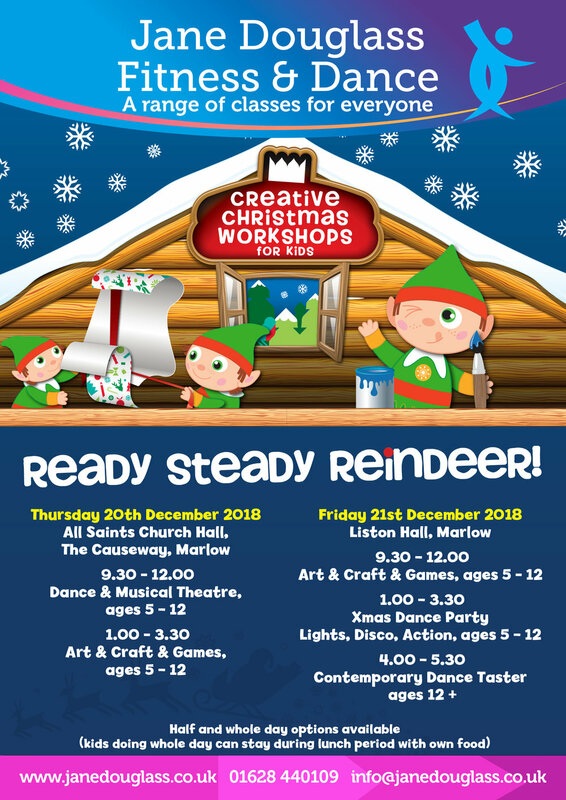 FABULOUS, FUN CHRISTMAS WORKSHOPS 20th & 21st December READY, STEADY, REINDEER! 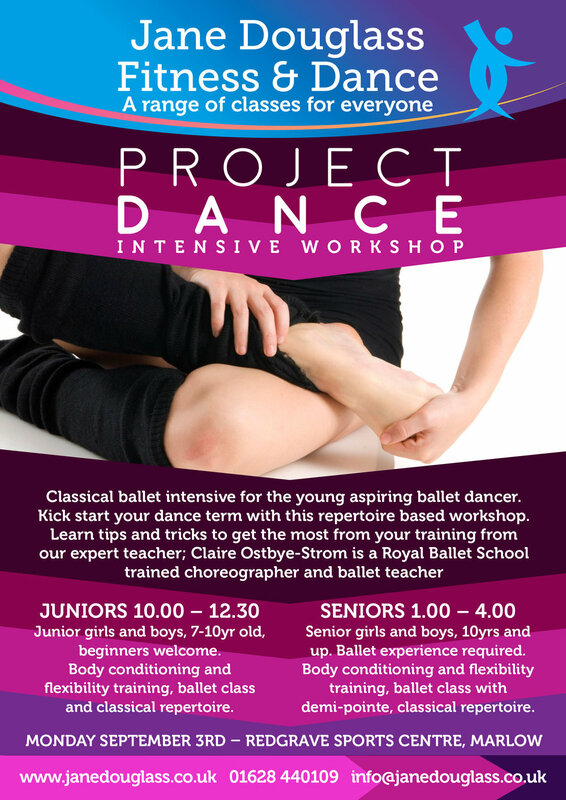 There is even a special contemporary class for older elves aged 12 and above !! Places limited, open to anyone, from any school. Get ahead for the new term and learn lots of tips to help with your technique to get the most from your regular classes. After an horrendous journey to Amersham this morning in a blizzard and with further blizzards predicted later for the saftey of our children, parents and teachers we are making the following changes to our timetable today. We are keeping what we can running as many of you are at work and use us for childcare - so it should still work. If you need to collect your children as and when you arrive home then please just get them. They will be super safe and happy with us until you can arrive - don't rush. CREATIVE MOVES (5.30 - 6.15 ) AND DANCE CREW (6.15 - 7.15) are cancelled and will be rescheduled once all this weather is done with. GET FIT, HAPPY AND HEALTHY AHEAD OF THE CHRISTMAS FEASTING!! A flow class suitable for all levels, experienced or beginner. The teacher is Lucy Kennedy from www.teaandyoga.co.uk. a gentle vinyasa flow class with some long hold yin postures. An ideal combination for body and the mind. Suitable for both beginners and those more experienced. All adults (and from age 15). Lucy Kennedy is our wonderful teacher – we met Lucy in the summer when she delivered Yoga on our holiday week & we all fell in love with her. The block will be £45 first come first served - email info@janedouglass.co.uk to get your spot !! HAPPY 20th BIRTHDAY YOUTH MOVES!! come along and see our performances on the weekend of May 6th and 7th. send us any old short video clips or photos you have from over the years (on a computer stick) that you are happy for us to make into a montage. 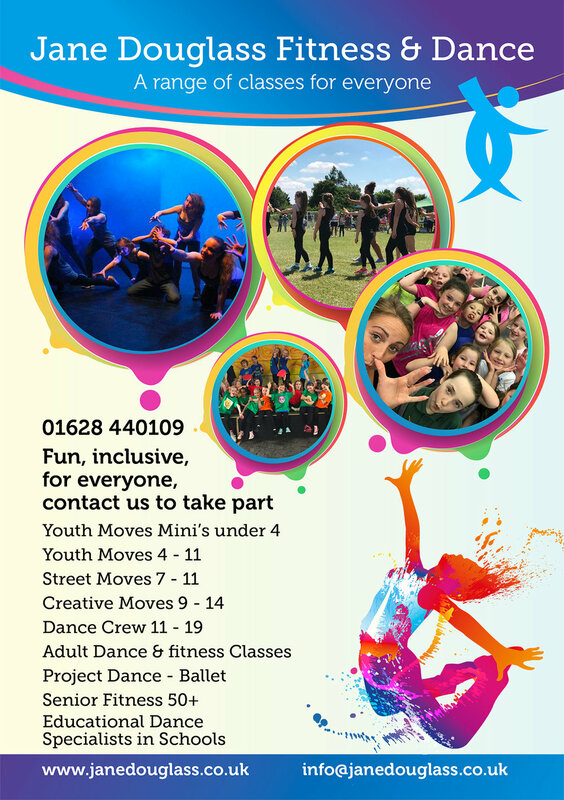 do you like to take part in dance performances? photos from the recent Ascot & Maidenhead School Sport Partnership Dance Festival. 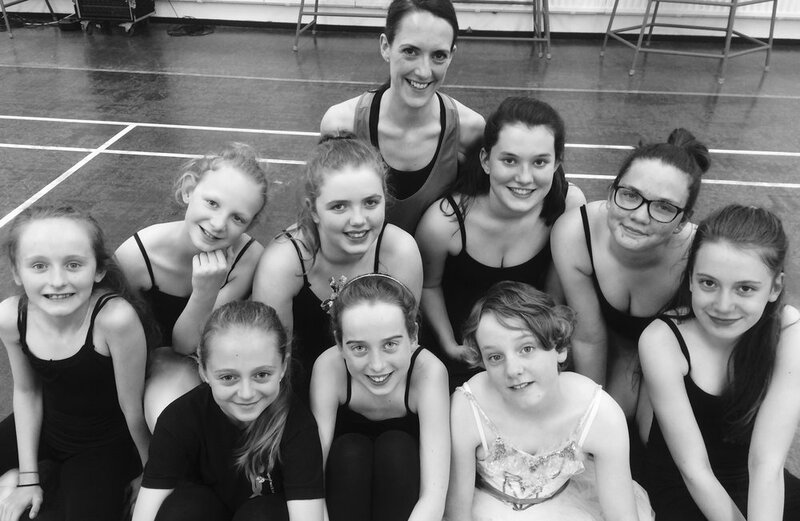 If you like to perform JFDF's next production is in Marlow in May - still time to join our classes and take part - email info@janedouglass.co.uk for full details or choose a class on the website to join. Faboulous first day at the festival !! Thank you so much for an amazing experience. My class had a fantastic time today and one said as we came off the stage "This was the best day of my life. 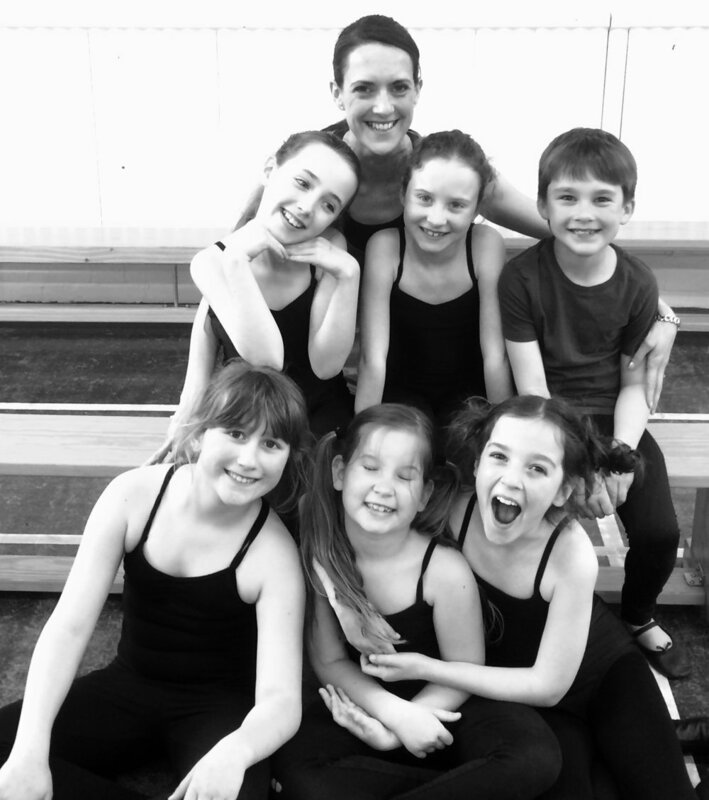 Not only have they enjoyed the dance, they have really developed their team work skills and it's been lovely to see their confidence grow.